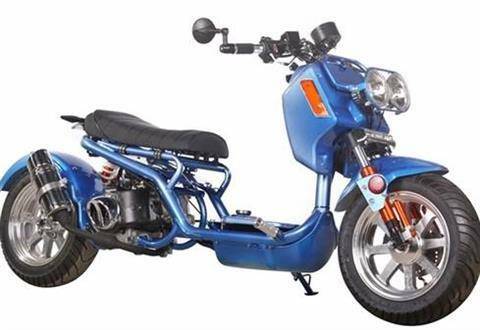 At our Atlantic Beach, FL location we carry some of the most exciting motorsports vehicles and power equipment on the market today! 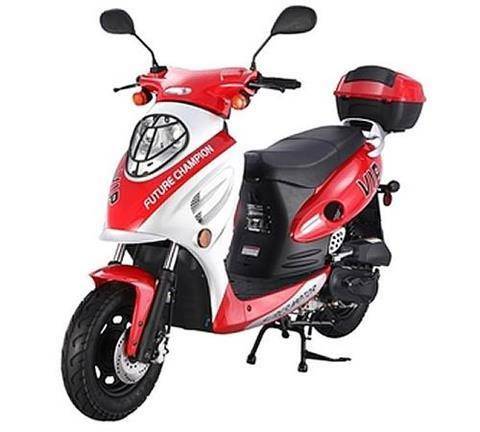 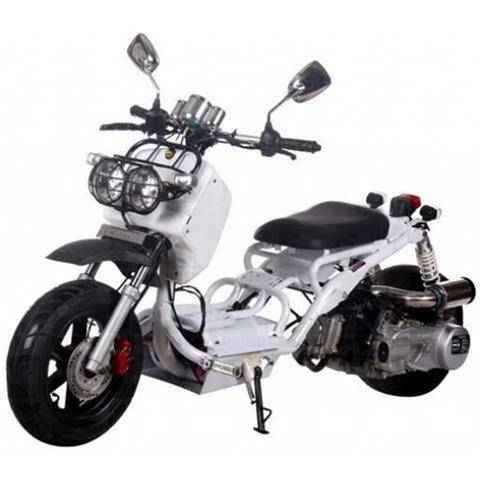 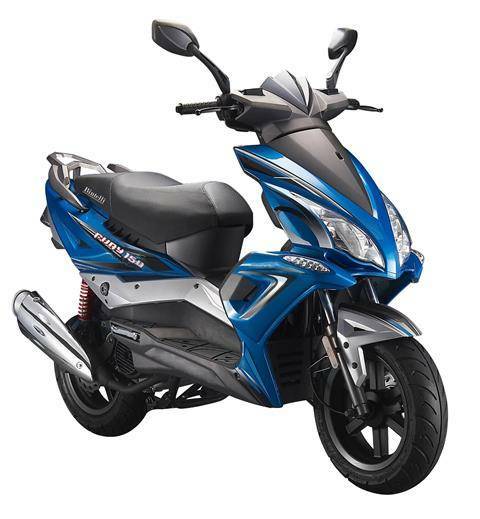 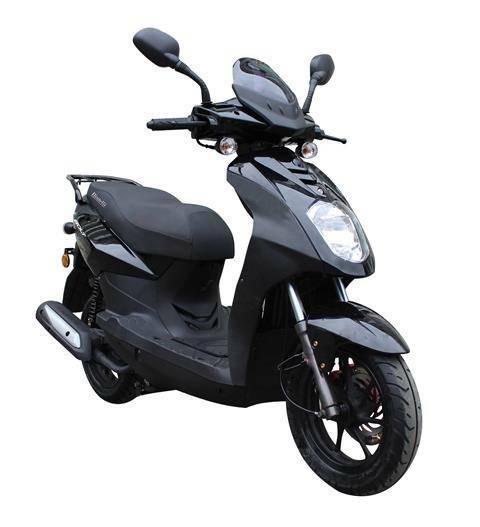 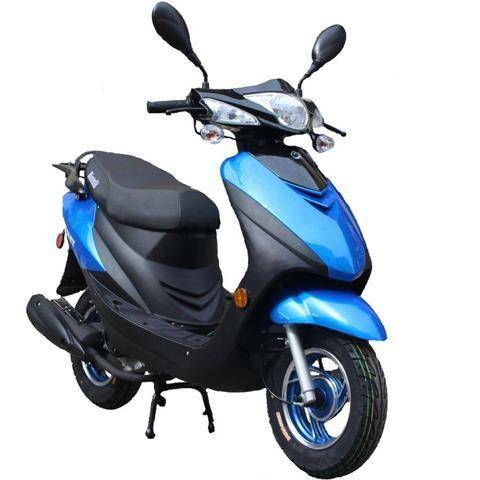 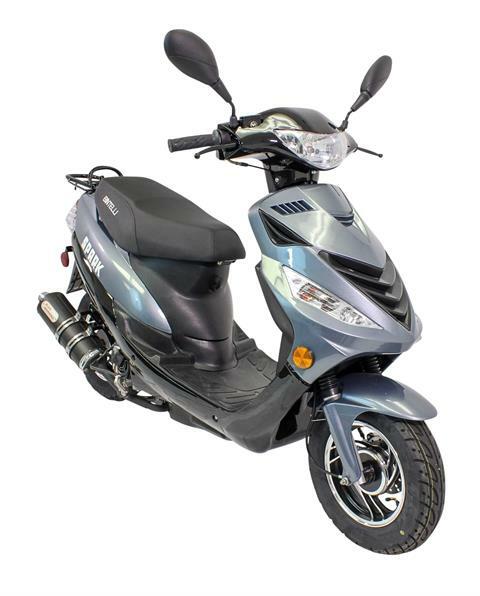 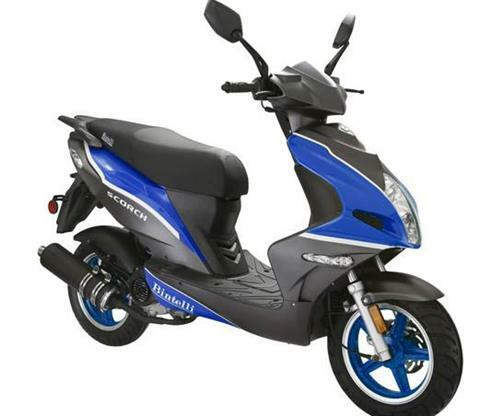 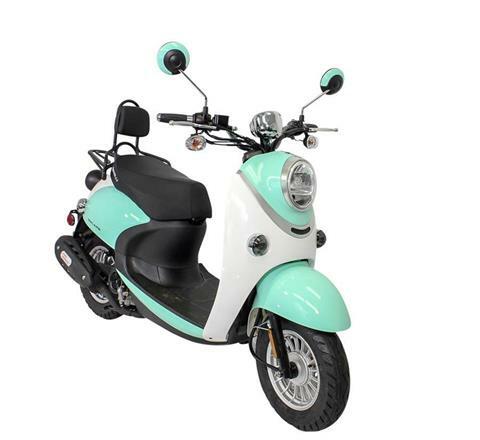 Check out our in-stock scooters, ATVs for sale, electric bikes, motorcycles, and so much more. 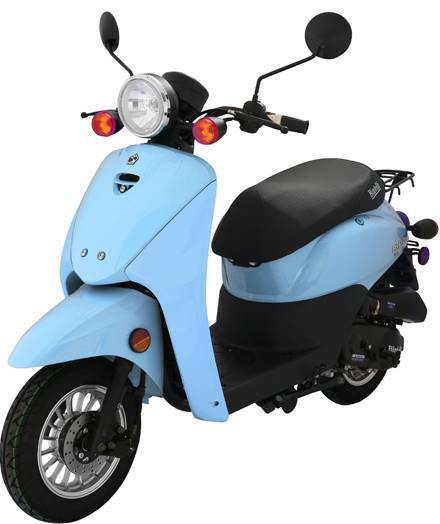 We even carry power equipment and generators!